By 2015, the threat of distracted driving and education on the subject has made its way into the collective consciousness. A quick web search will reveal the massive amount of data circulating the internet such as this infographic on cell phone use by the Vancouver personal injury lawyers at the NW Injury Law Center that shows some prevalent statistics including the fact that cell phone users are four times more likely to get in an accident while driving and that over nine people are injured every day in distracted driving related accidents. State laws also reflect this heightened sense of awareness with 46 states banning text messages for all drivers and 14 states that go a step further by banning use of all handheld devices while driving altogether. However, distracted driver laws may only be a partial solution to the problem. 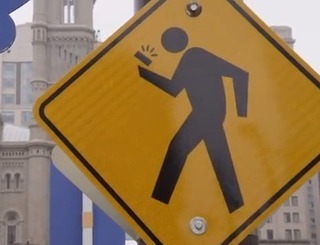 A new epidemic of distracted walking is sweeping the country with some shocking effects. A report recently published by the Governors Highway Safety Association shows that between the 1970s and 2000s, pedestrian deaths declined to the point of hitting 11% of all motor vehicle related fatalities, but since 2009 with the ubiquity of cellphones, that number has shot up by 15%, hitting 4,735 in 2013, or the equivalent of one pedestrian death every two hours. Considering that only 3,328 people were killed in crashes involving a distracted driver in 2012, distractions to pedestrians could be seen as an even greater overall threat to safety, especially when they assume the right of way while crossing through traffic. Naturally, teens and young adults suffered the most severe consequences from distracted walking, with talking on the phone accounting for 69% of all injuries to that age group between 2004 and 2010. As insensible as not looking where you walk sounds, this problem extends far beyond the United States. In Antwerp, Belgium and Chongqing, China, for example, the cities have designated a ‘text walking lane’ for those on their cellphones in order to reduce accidents and collisions. 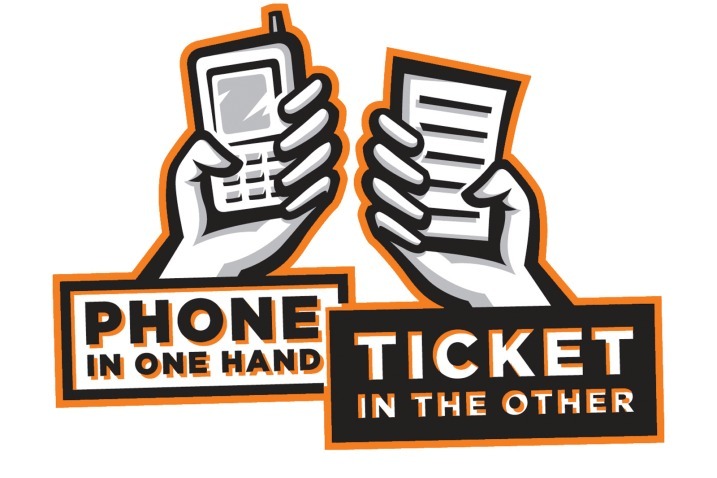 The problem has grown so severe in some areas that people want to make distracted walking a punishable offense by imposing a ticket or fine to offenders, much like in distracted driving cases. Therefore, while distracted driving laws are aimed at the root of traffic collisions, pedestrians too have a responsibility to stay alert and protect themselves from walking into a dangerous situation. What do you think? Should lawmakers limit cellular freedom by making distracted walking a punishable offense or should cell users be able to walk freely at their own risk? Leave your opinion in the comments below. I understand that a parent can have their child’s cellphone programmed NOT to work when moving more than walking speed..5 miles an hour. And law enforcement officers should not object; they have shortwave radio available.